Park ranger Vickie Carson explains the wonders of Mammoth Cave along Broadway, within sight of the Rotunda, one of the cave’s largest rooms. 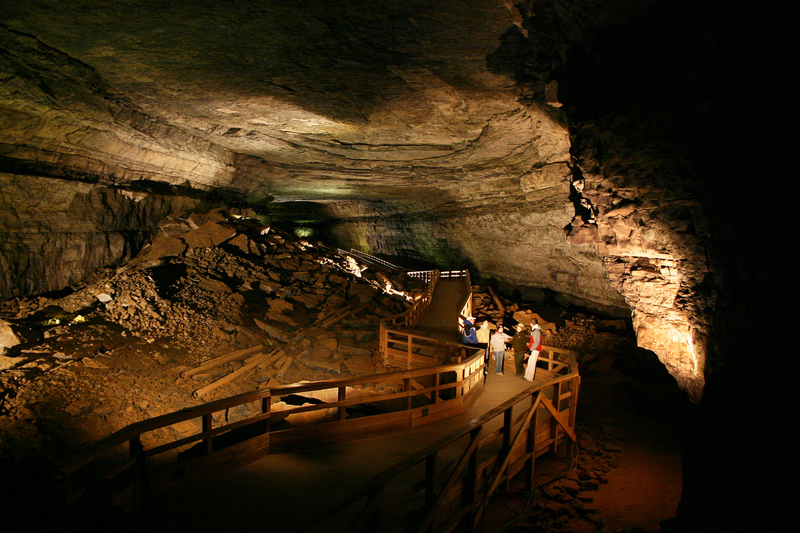 Mammoth Cave is the longest known cave system in the world and has an abundance of hiking, biking, equestrian and water trails for visitors. More than 400 miles have been explored and mapped so far, with new caves and underground passageways continually being discovered. Nearby, travelers can check out the National Corvette Museum where every single Corvette in the world in produced, the Lost River Cave- Kentucky’s only underground boat systemband much more. Travelers can tick climbing The World’s Tallest Outdoor Rock-climbing Wall off their bucket lists this year and take in the panoramic views of the Sierras at the top of the 164 foot wall (if they can make it!) 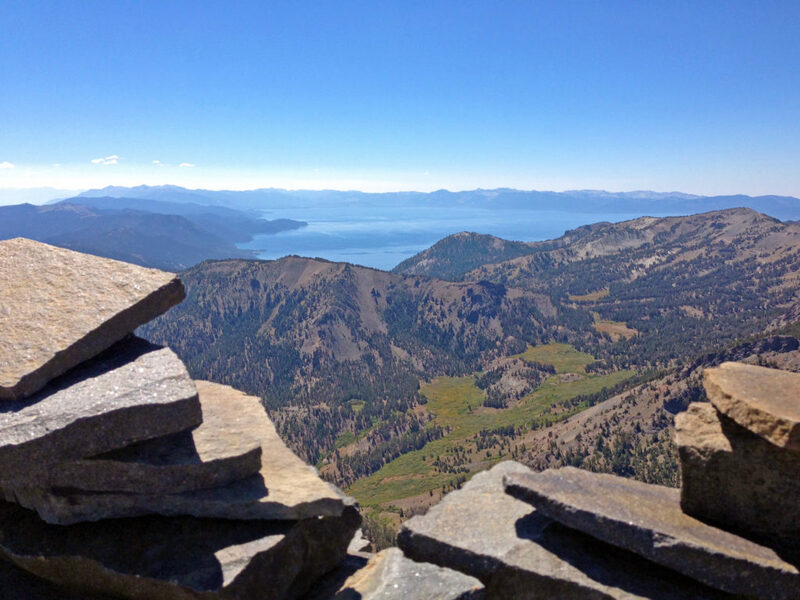 The Whitney Peak Hotel located in downtown Reno Tahoe is home to the bucket list experience that is sure to give an adrenaline rush. The world’s largest known plant is a giant sequoia in California’s Sequoia National Park. Called General Sherman, the tree is about 52,500 cubic feet and it’s undoubtedly one of the major attractions of the park for visitors, an awe-inspiring sight that exemplifies the remarkable ecology. Kilauea Volcano on Hawaii is the world’s most active volcano, followed by Etna in Italy and Piton de la Fournaise on La Réunion island. Hawai’i is the southernmost and largest of the island chain, which owes its existence to the very active Hawaiian hot spot.